NOTE: This font has now been updated to include more symbols and Alternate z(plus accents) in as well as Polish letters for native Polish speakers of Poland. 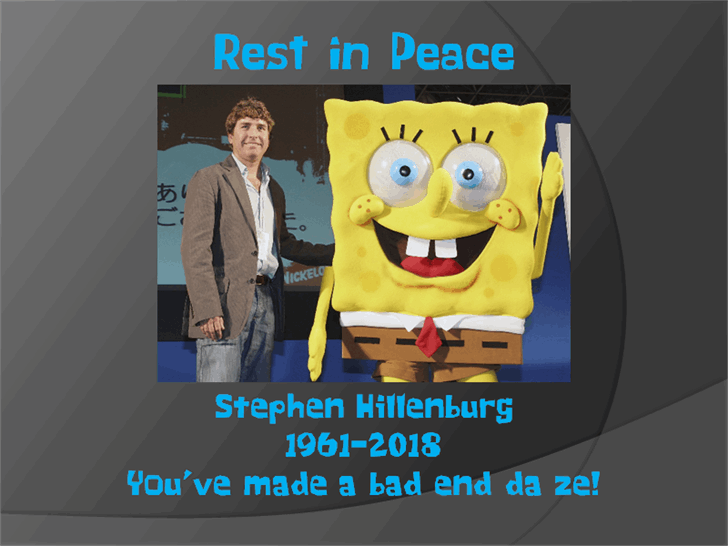 In the loving Memory of Stephen Hillenburg. 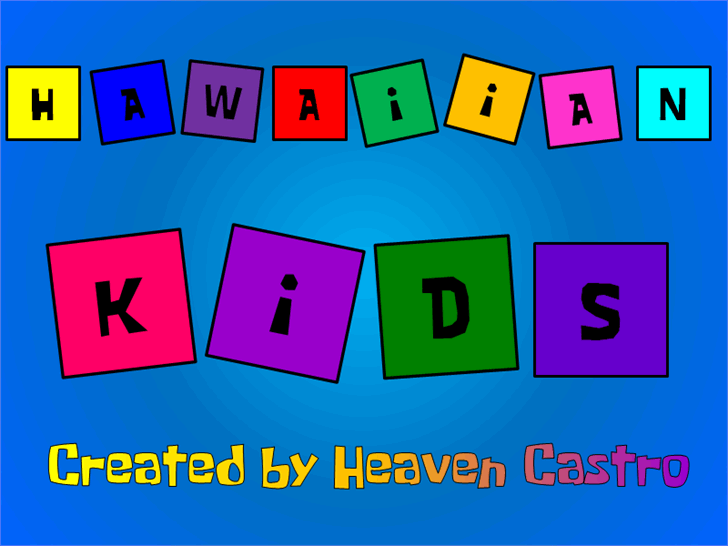 Hawaiian kids is a new reinterpretation of the title card lettering from the hit Nickelodeon show, SpongeBob SquarePants. Some title cards were collected from the typeface in action. It was later copied from scratch. This font was completed with FontForge.